In the morning, apply all over cleansed face & neck. For best results, use daily with Pond's Flawless Radiance Facial Foam, Serum, BB+ Cream, and Night Cream. 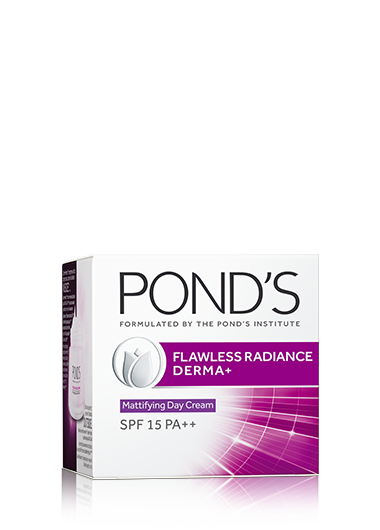 I love the derma-like results from Pond's Flawless Radiance! Experience poreless, spotless, luminous skin for yourself.